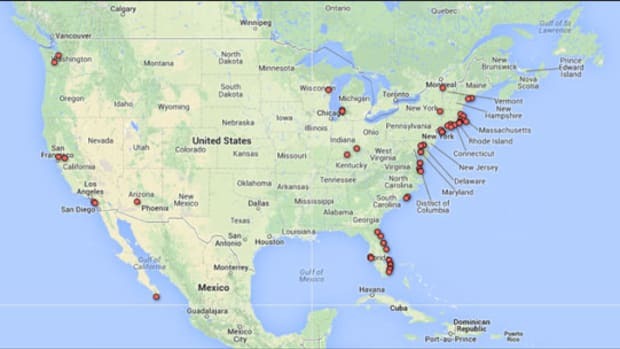 We asked and you delivered, here is a map showing the favorite boatyards of Power & Motoryacht readers. 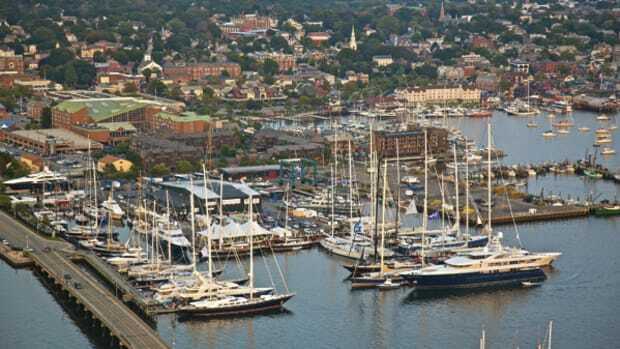 Our reader selection for May 2013 is Newport Shipyard, in Newport, Rhode Island. 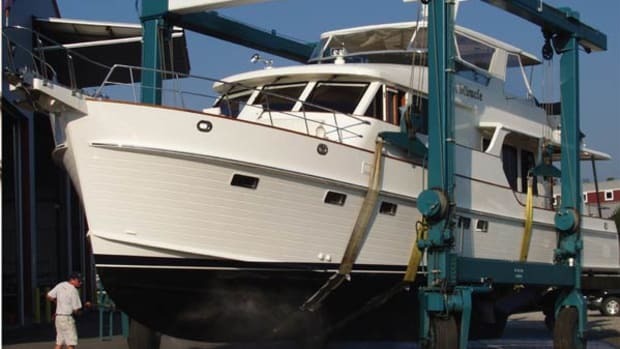 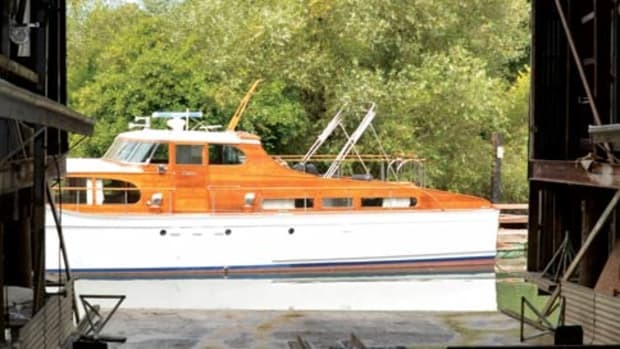 Our reader selection for September 2012 is Yankee Marina & Shipyard in Yarmouth, Maine.